Some sights I will never get tired of looking at or taking photos of. 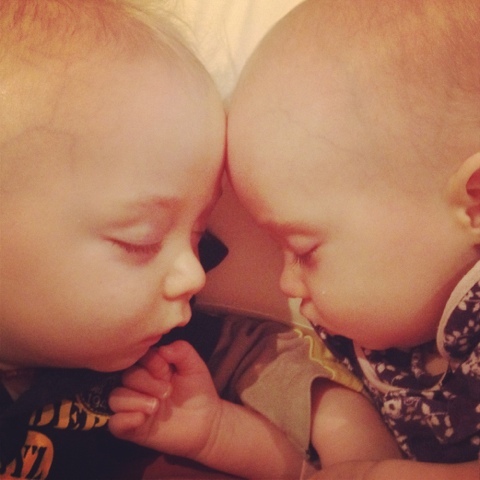 The twins really do make my heart melt. I love their closeness, their similarities and their differences. Aww!! They are just adorable! !